Association (ABA) General Meeting and Conference which will be held in Kurumba Maldives from November 15-16. With over 100 participants from 25 countries, including CEOs and the heads of some of Asia’s biggest financial institutions, the ABA conference will be the first international banking event of its kind ever held in the Maldives. financial services minds will discuss banking developments in Asia, in particular the importance of the financial sector’s continued stability and integrity in the face of rapid technological advancement, BML said. 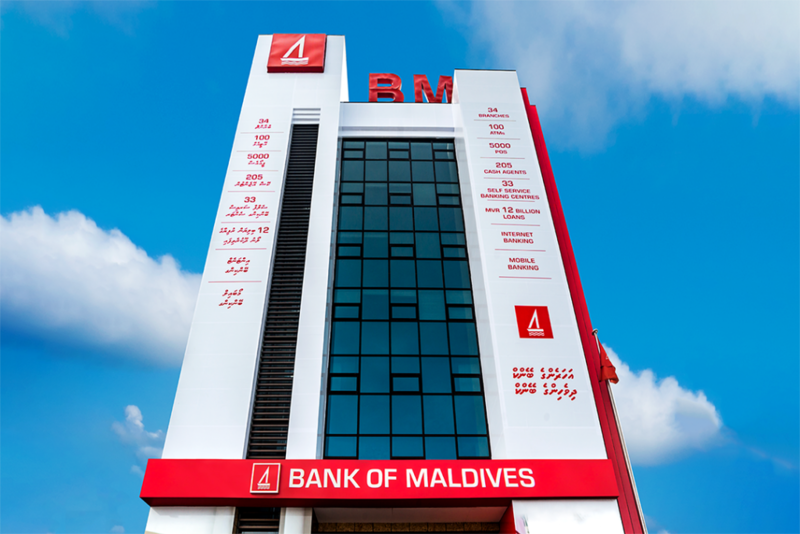 Bank of Maldives remains the largest financial institution in the archipelago commanding a leading market share in both the corporate and retail banking segments. The bank is a technology leader and was the first bank in the country to offer advanced digital banking services. With the Maldives’ very tech-savvy population, nine out of 10 transactions in the Bank take place online today. Bank of Maldives also invests more resources to support the local community than all other banks in the country combined.